You must take care of all the major repairs and if possible the minor as well. The repairs include removal of ugly and torn wall paper, repairing old pipes and leaking faucets, bad plumbing. Additionally, any cracked foundations should be taken well care of. Try to fix the cracked areas and camouflage it in the best possible way. By taking care of the visual problems beforehand, you have already made your fixed upper class marketable and impressive. 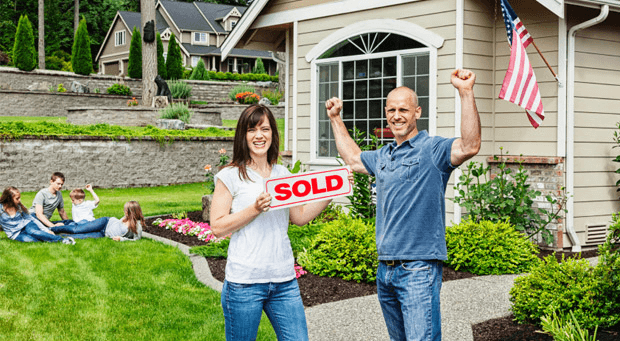 This will help your house sell faster without a doubt. You must always ensure that your fixer upper house has got a good curb appeal. Needless to say anything that looks good from outside sells faster than other ones. It is important to stage your house in the most proper way possible. You should take care of unwanted weeds and trim the shrubs. You can plant new flowers, clean the outside area and put a “on sale” banner. It must look appealing from outside. Paint the inside and outside of the fixer upper. This adds some personal touch to the next owner. Moreover, at the same time you have already made your house look vibrant and colorful. All these will instantly fetch your property on the top list of buyers and even real estate agents. You must post ads wherever you can. Find out which works for your location, what people follow more. Devise your sale strategy and post ads in social media, websites and newspapers. For best results, hire Super Cash for Houses and be tension free. They will do their part in selling your fixer upper house.